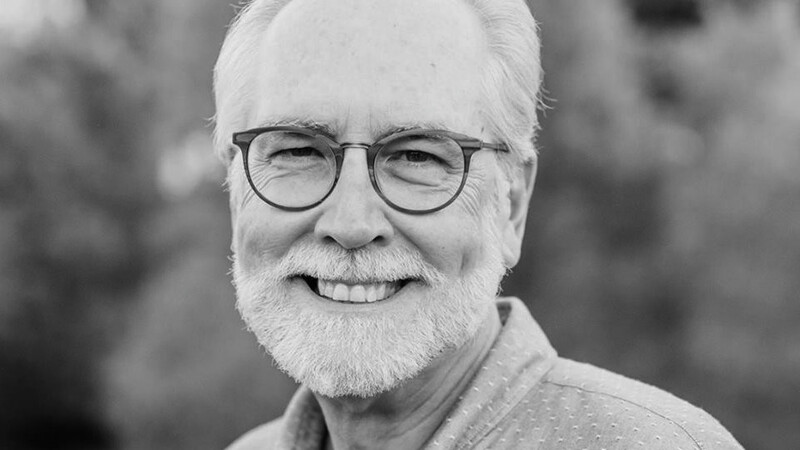 The original Circuit Riders were a movement of selfless, dedicated individuals who gave their very lives to reaching the lost, forming discipleship settings, and shifting the culture around them through wholehearted obedience to Scripture. Their zeal for God created a contagion of simple obedience to the teachings of Jesus and resulted in a movement later described as the First Great Awakening. That same original passion that the Circuit Riders exemplified is alive and well in the heart of a modern generation. Today it looks like gospel centered lifestyles. A people who love Jesus with all their hearts. The original Circuit Riders rode their horses across America and today we use every tool available to reach this generation with Jesus’ salvation. In 2011, we launched our first Circuit Rider School in Kona, Hawaii at the Youth With A Mission campus. We were inspired by the original story of the Methodist Circuit Riders and their sacrifice, impact and dedication to multiplying the message of the gospel. 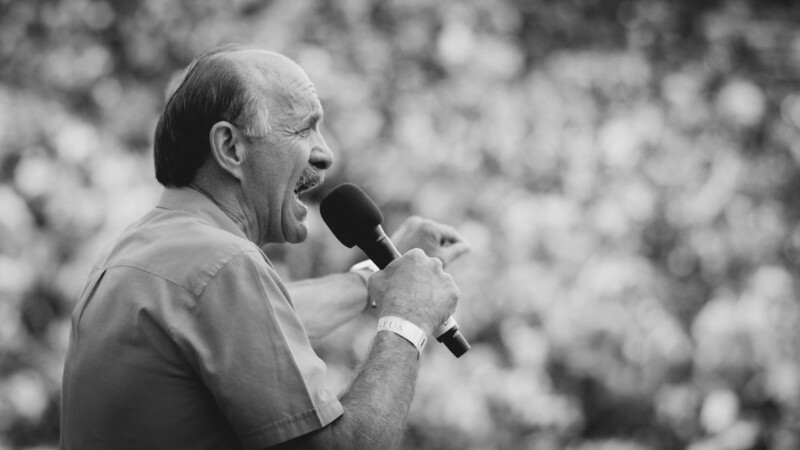 We had no idea if young people would gather around such an obsolete piece of history… But we stepped out in faith and were stunned when the Lord brought us 300 fiery young people all hungry for revival. Circuit Riders is now a complete ministry of Youth With A Mission, focused on reaching Universities and High Schools. 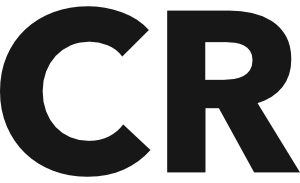 CR is a missional community based in Huntington Beach, California. Since 2011 we have experienced tremendous open doors to reach the lost, revive and encourage the body of christ and train and empower thousands as proclaimers of the gospel. Together we have built sveral platforms, projects and campaigns to empower and train leaders and activate every believer and to inspire our generation to love like Jesus. We look to Jesus for our model of what it looks like to be cultured in the ways of the kingdom. Our entire community is a community of those who look to each other in encouragement and celebration. Encouragement and celebration around the areas of setting and shifting culture – culture that sets us apart as ones who truly love Jesus. Many of our cultures are used as points in our messages found in our podcasts, and gatherings held by Circuit Riders. It’s at our core that Circuit Riders collaborates with others, as a network of believers believing for every person to be reached by the Gospel.